I’ve made a mistake. 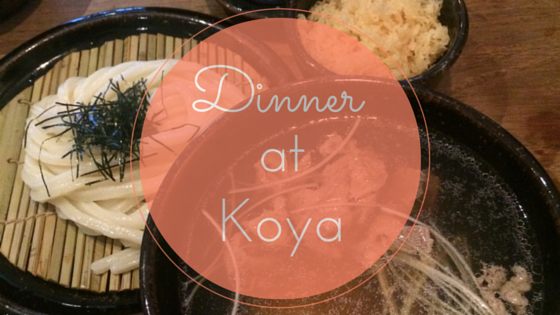 Koya has been on my ‘to-eat’ list for months but it’s only when I found out that it was closing on 31st May that I finally got around to actually paying a visit. 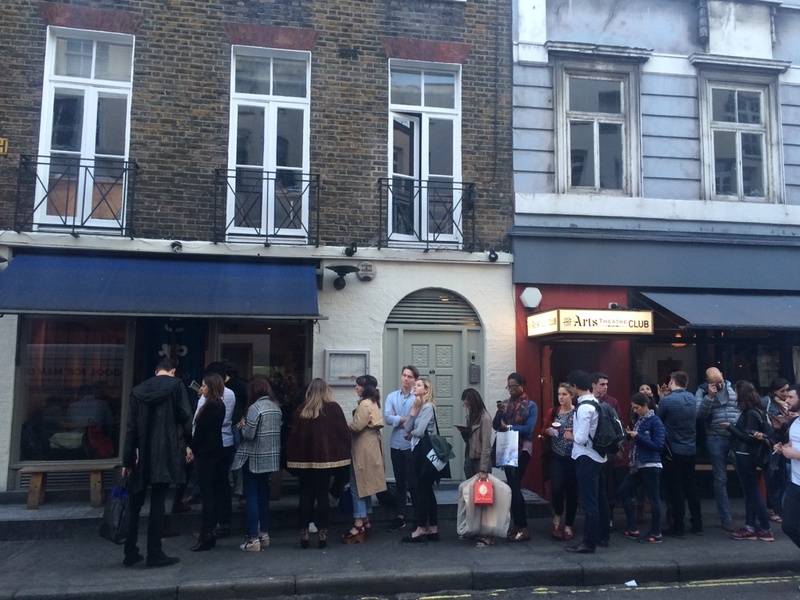 A few weeks ago, Etta, Lucy and I joined the modest queue outside the Soho restaurant and patiently waited to be seated. 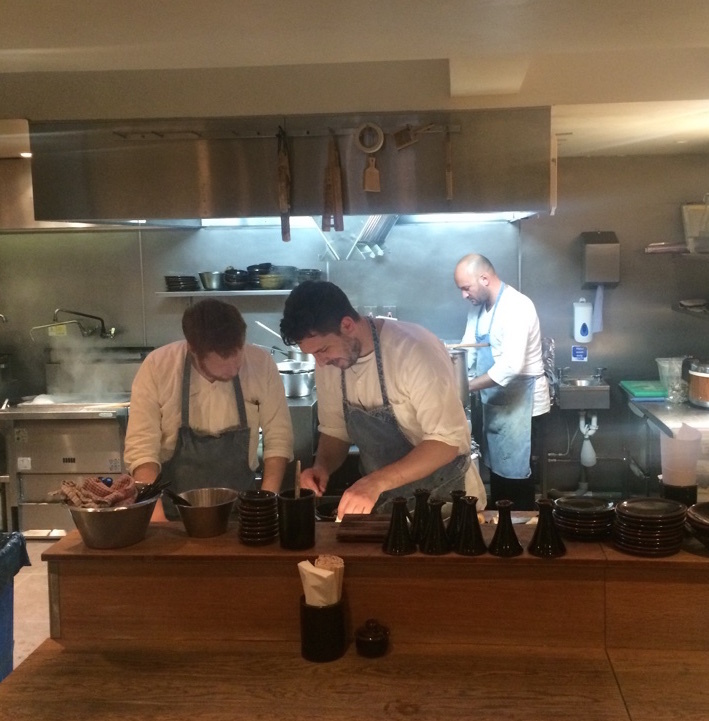 As always when I’m out with those two, we ordered far too much food, but luckily Lucy was on hand to explain what we were eating – I love her knowledge on how things are made, their origins, and how best to eat what’s in front of us. 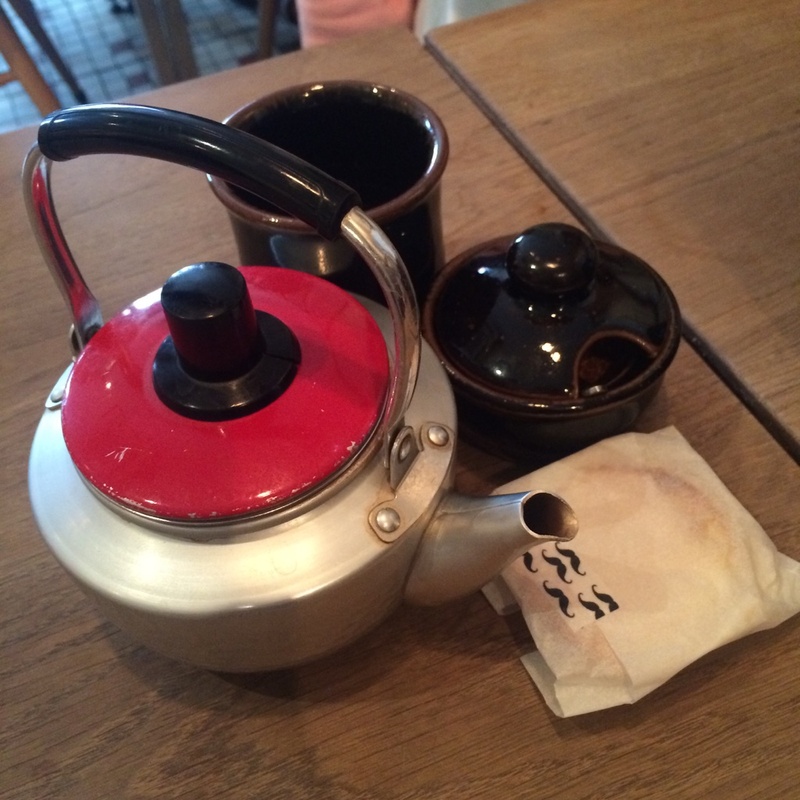 We started with some pots of hot Japanese tea, very deep in flavour but not heavy, and really refreshing too. 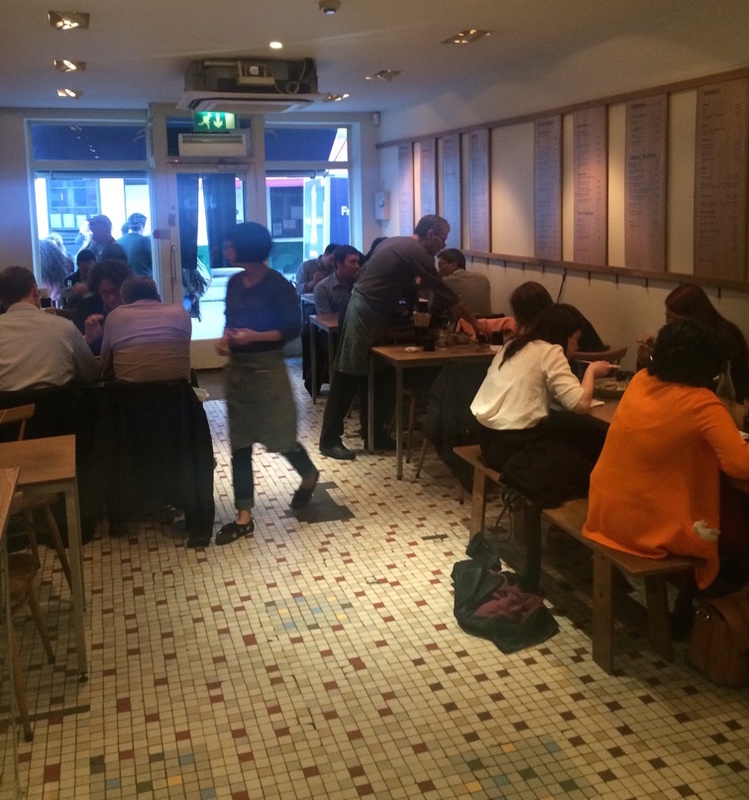 Then we began tucking into small plates to share. 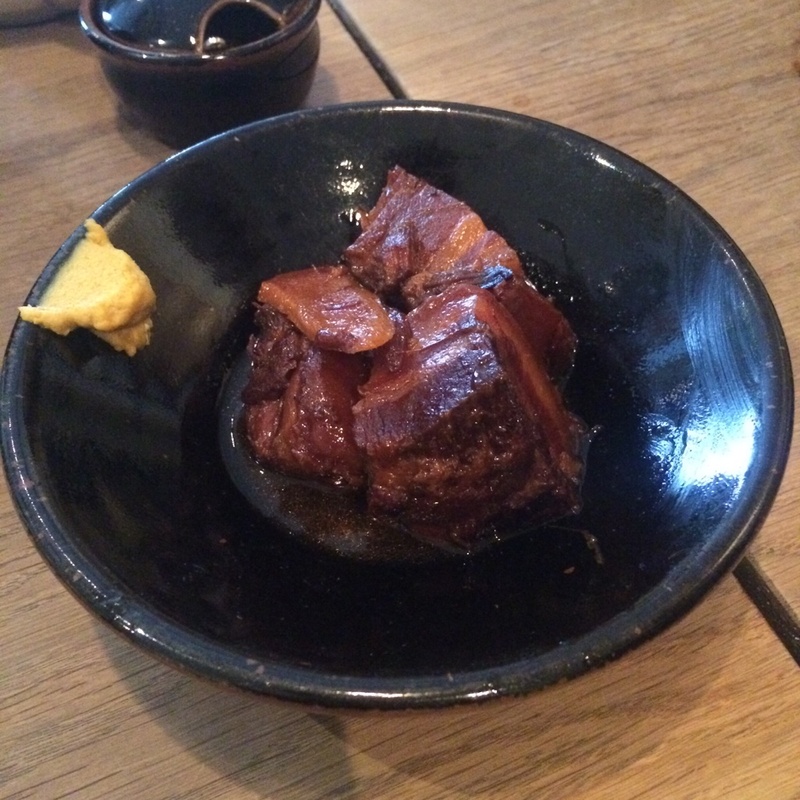 The Kuro Kakuni (stout and honey braised pork belly) was unbelievable, it completely fell apart with one bite and was sweet with a hint of bitterness. The Yasai Ten Mori (assorted vegetable tempura) was perfectly crispy. 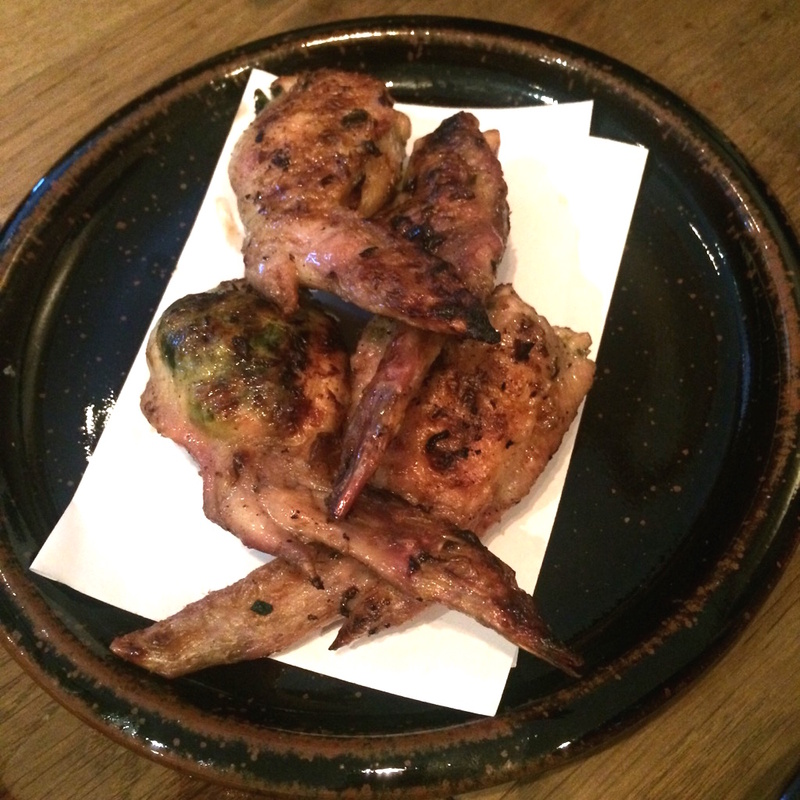 We also had chicken gyoza from the specials board, but forget the little pastry parcels you get in Wagamama. These were chicken legs stuffed with cabbage and ginger and they were insane! 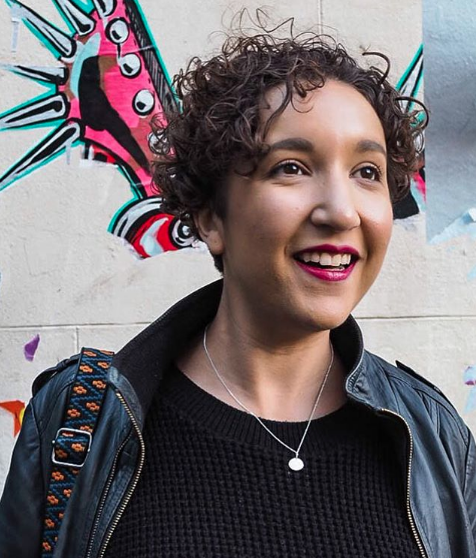 I’ve honestly never had anything like it before. By this point I was already full, but we still had the main dishes to come. 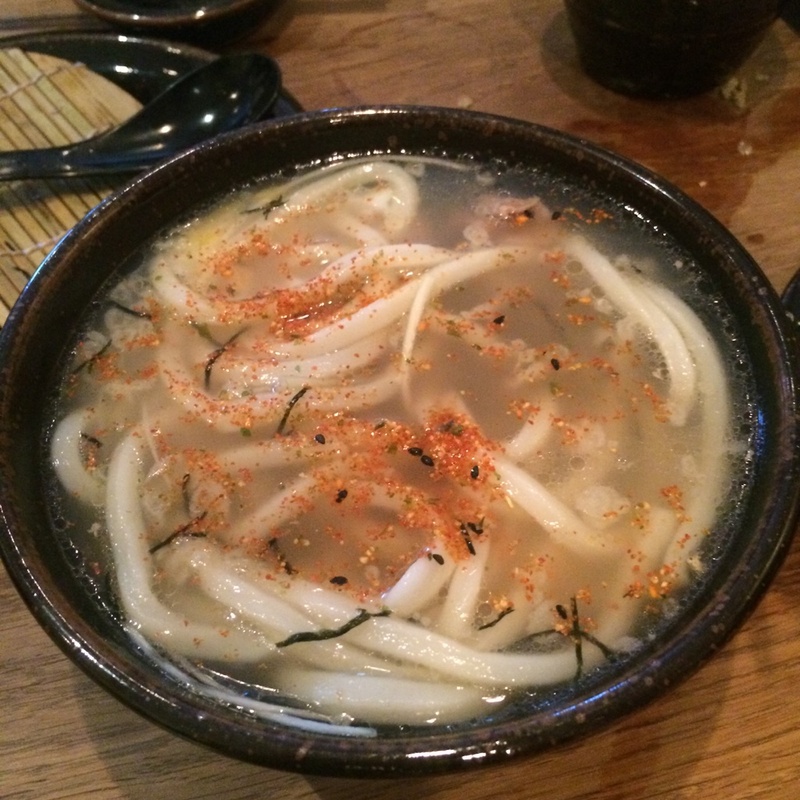 Udon noodles are what Koya is known for and every dish has them as their base. Handmade every morning on the premises, they are silky and tender and soak up every bit of flavour of the broth they sit in. 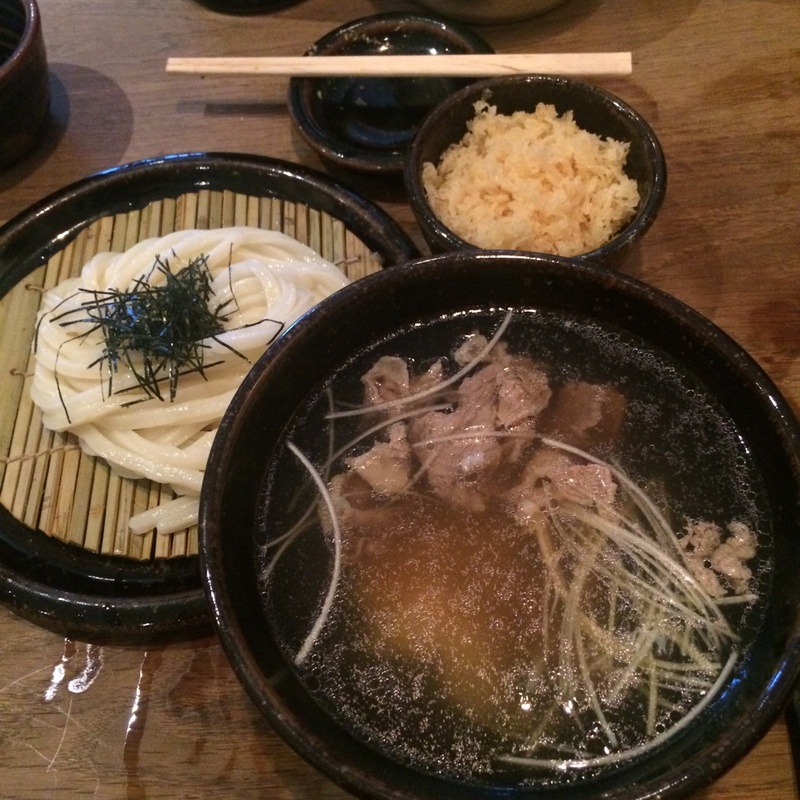 We all went for the Gyushabur Hiya-Atsu – beef pieces in a hot broth with cold udon. 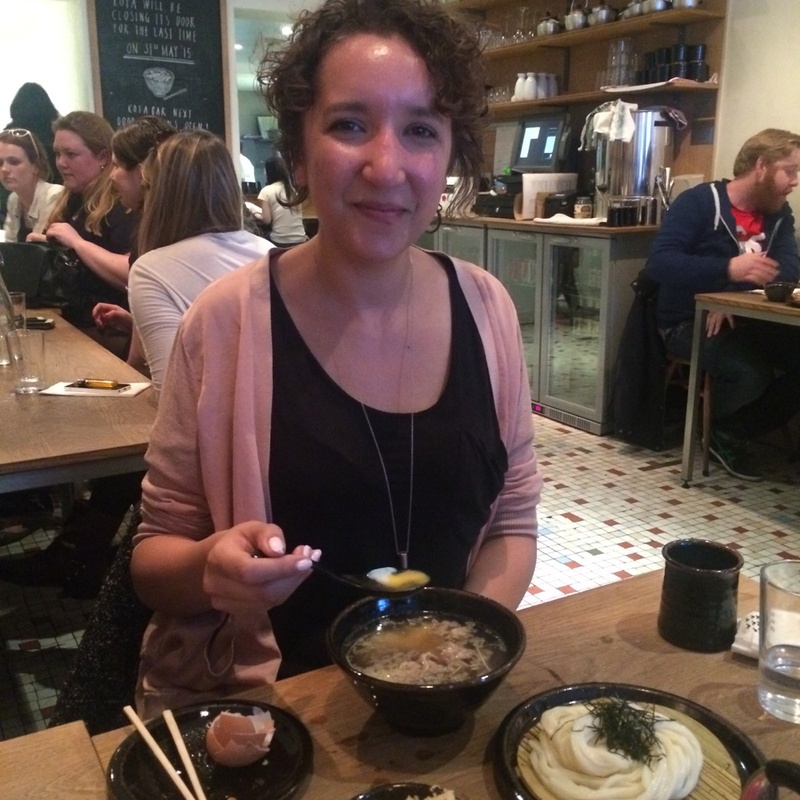 I was super greedy and ordered an onsen egg to crack into the broth, and tempura batter to sprinkle over the top. It was delightfully salty and full of texture, a tiny hint of heat from a sprinkling of chilli. I love looking around the room and seeing everyone do the same thing: slurp their noodles then pick up their bowl and drink the remaining broth. It was an unspoken rule and brought everyone together no matter which table they were on. I left feeling full, cultured, inspired and satisfied. I also felt disappointed that it was the first and last time I’d eat there, but at least I had the experience. And that’s what food is for me: an experience.